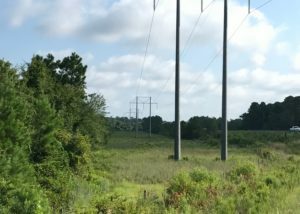 The mission of Electrical Consulting Engineers, Inc. is to provide the highest quality services to member-owned, municipal and privately-owned electric utilities, and to do this as effectively and efficiently as possible. 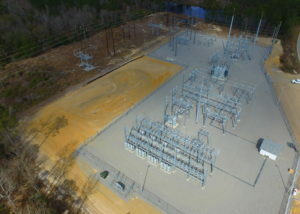 Electrical Consulting Engineers, Inc. provides power engineering services. 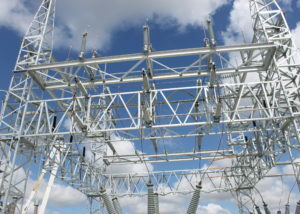 With fifty years in the power industry, we can provide you with experienced resources to support your engineering needs. 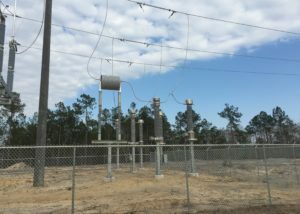 Our services are provided by our staff of licensed professional engineers, project engineers, field engineers, engineering interns and drafters. 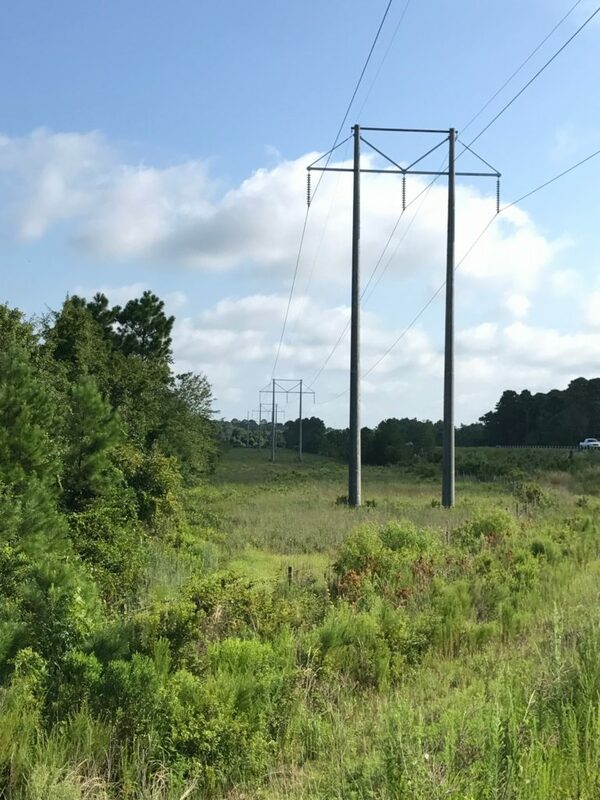 Whether your needs are related to substations, transmission, distribution, planning, protection and coordination, or work order inspections, we are ready to assist you. 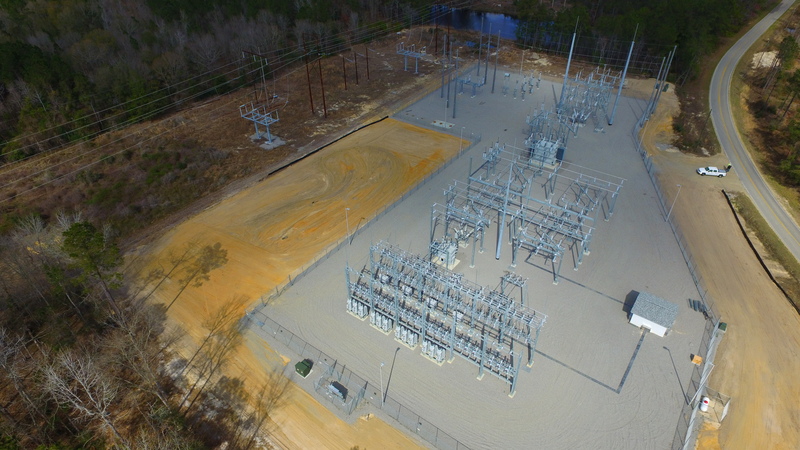 ECE offers complete project services for the design of new construction or modification of existing distribution substations, transmission breaker stations and step-down stations. 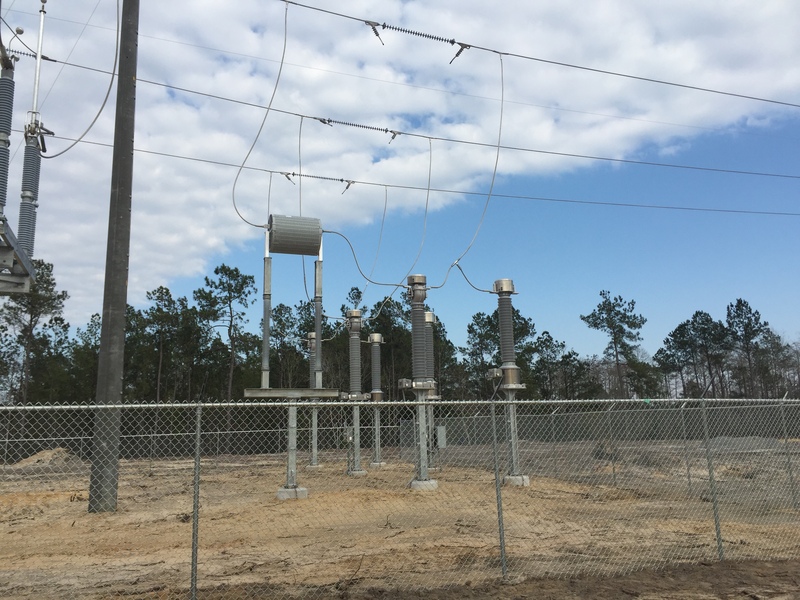 ECE offers complete project services for the design of power transmission and distribution lines in voltage classes of 230kV and below. ECE offers engineering services for new and retrofit protection & coordination equipment including design, programming and coordination studies. 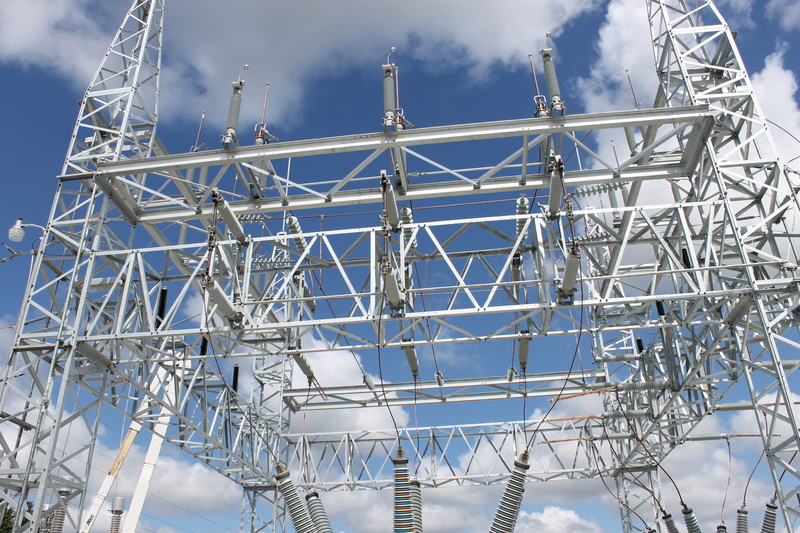 ECE offers transmission & distribution system planning services such as construction work plans, long range plans, sectionalizing studies and arc flash studies. ECE offers a full range of field services including surveying, staking, siting, GIS and work order inspections.